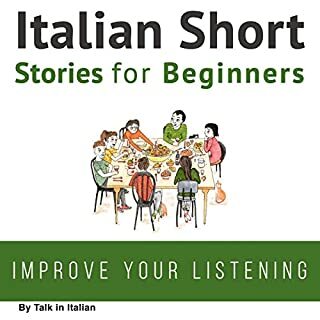 This audio book was extremely easy to use. The repetition of words as well as the pronunciation made it very easy to understand and use. I loved the fact that short stories were used so that you never got bored or lost. This book is perfect for learning the language better since it includes a visual aid to go along with the audio book.